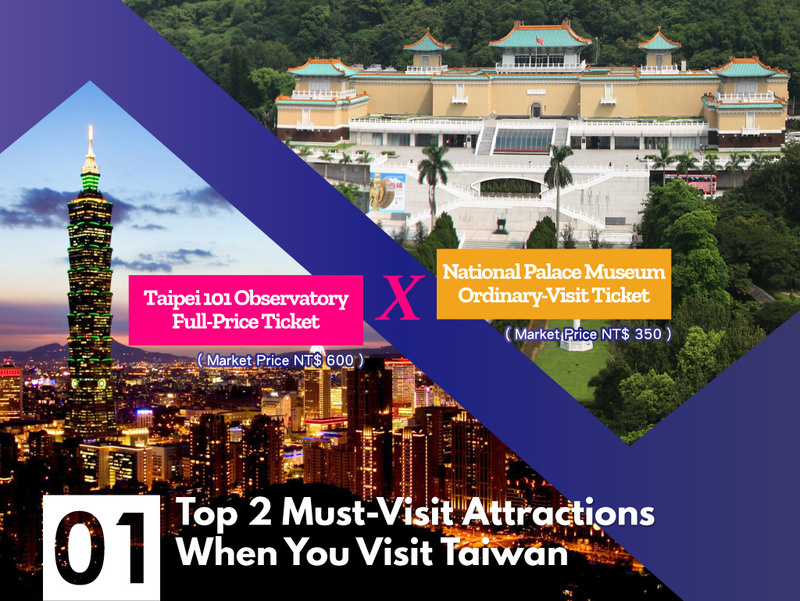 The best tool and best experience for traveling in Taipei from Taiwan’s landmark, Taipei 101 Observatory, to the National Palace Museum full of rich history with just one Pass. 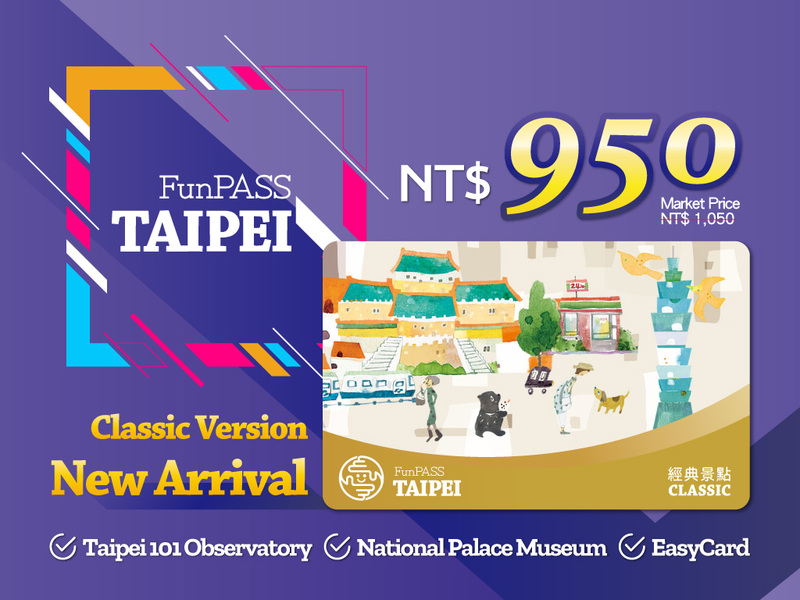 The specific EasyCard with Taipei symbolic images design presents the Taipei 101, the National Palace Museum and a Formosan black bear drinking bubble tea on the golden matte card surface with classic temperament and is highly collectible. 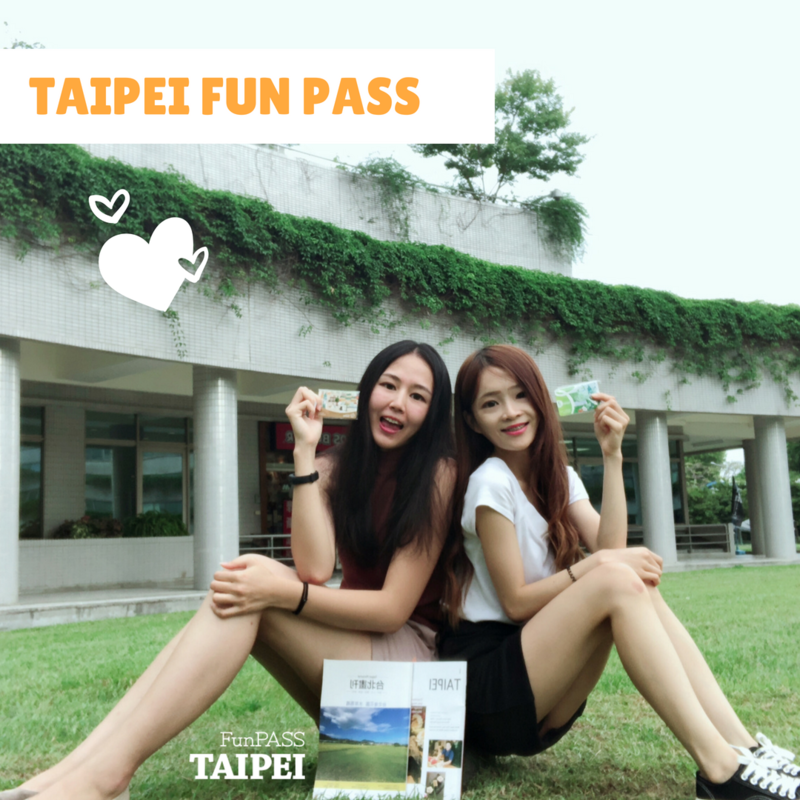 After topping up the card, you can take public transport and do shopping. 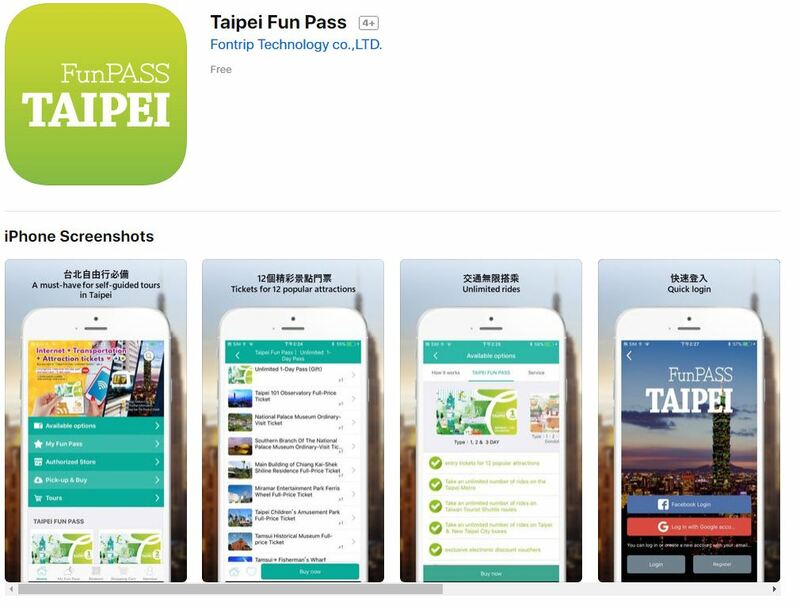 It is an integration of attractions, transportation, and shopping. 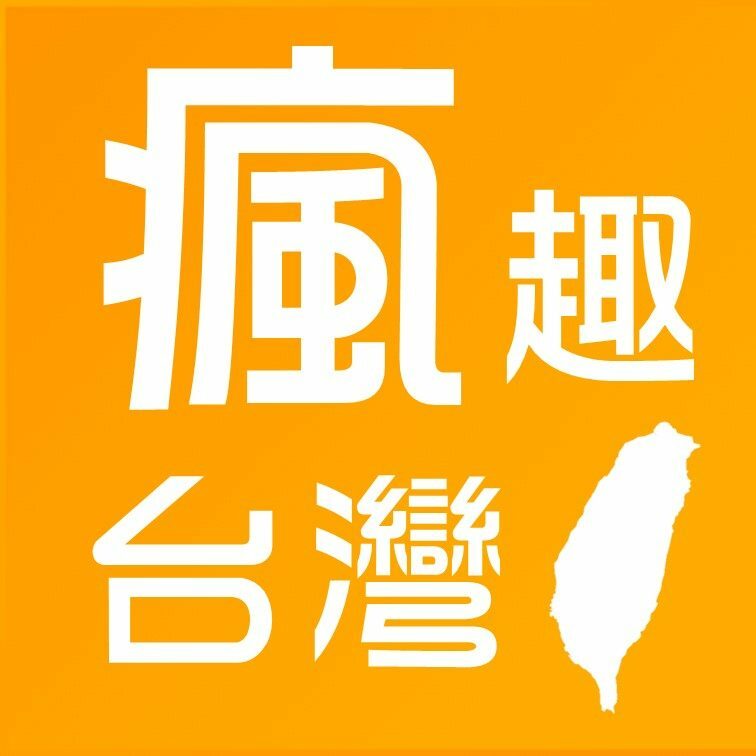  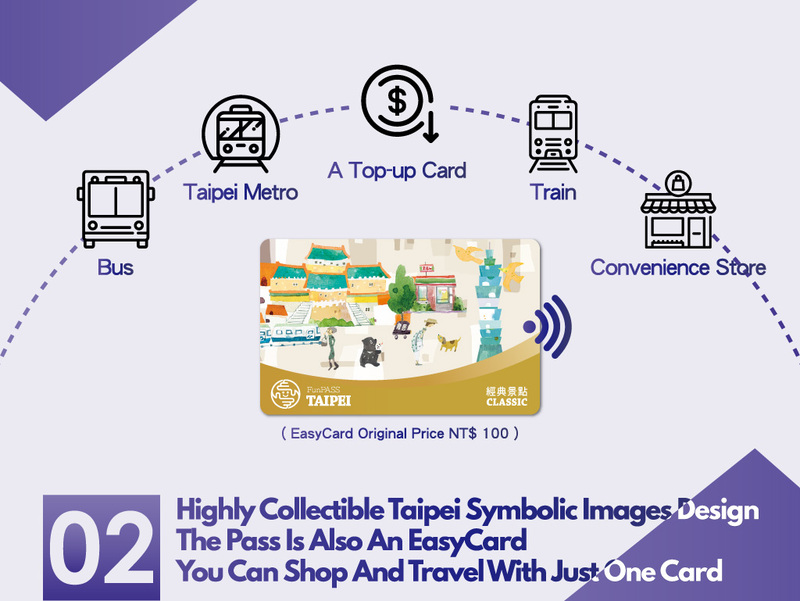 The specific EasyCard with Taipei symbolic images design: top-up for use of transportation such as Taipei MRT, Pingxi/Shen’ao Line of Taiwan Railways, City Bus, Taiwan Tourist Shuttle…etc. 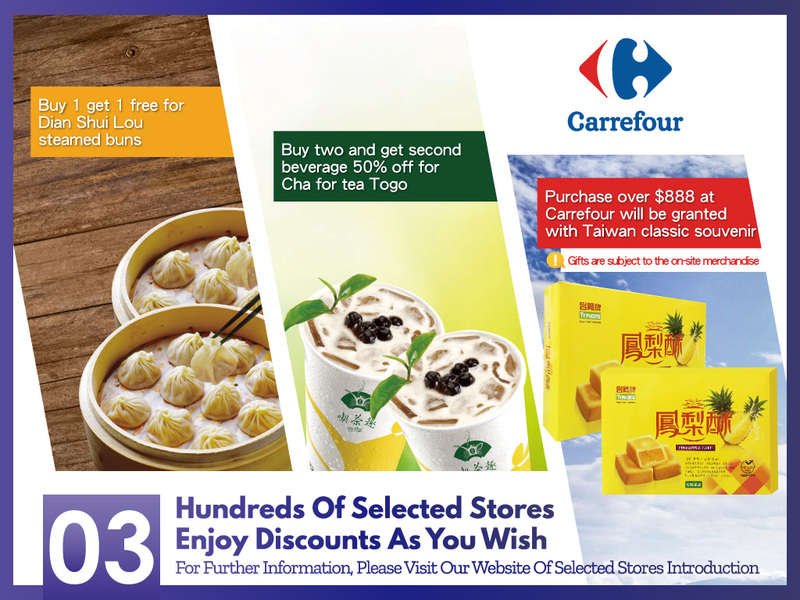 You can also pay with EasyCard at convenience stores, supermarkets, gas stations and so on.